There's something special about a secret family recipe passed down from one generation to the next. 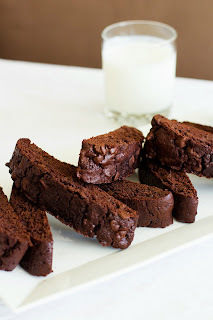 Marlos started this way, from a recipe passed from Marlo Gertz's Grandmom to her. Now she has started a business selling these delicious small batch cookies and sharing them with the world. 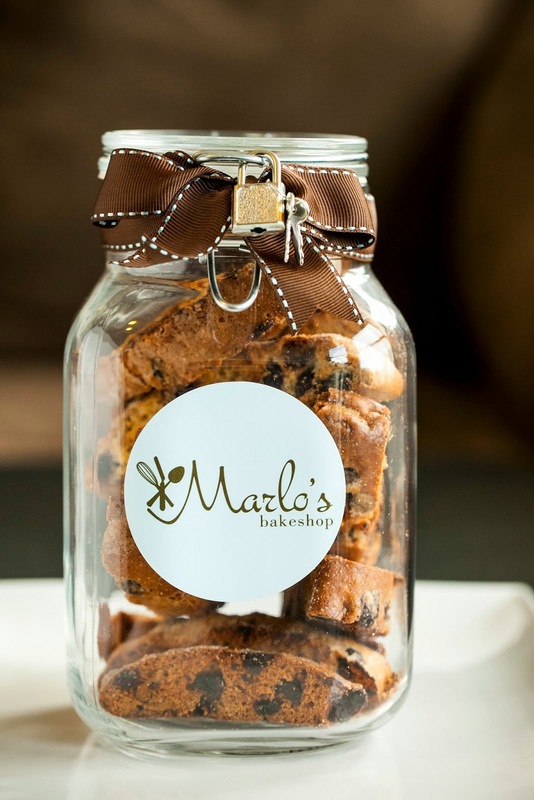 We had a chance to interview Marlo over the phone from her bake shop in San Francisco. What was your experience like at NYU? Are there any professors who stand out in your memory? Favorite places to hang out on campus? My time at NYU was incredible. Probably the best 4 years of my life. I made amazing friends and learned so much about myself -as per most college experiences- but I did it in the "center of the universe," as my father likes to call New York City. It was the best place in the world to find yourself in unique and exceptional situations and certainly one of the best in which to study journalism. Betty Ming Liu, a professor of one of my classes called 'A Hard Look at Soft News', will forever be remembered. The class was closed but she let me in anyway and my beat was 'fine dining'. NYC was and always will be the perfect place to study food! That course and her encouragement helped to solidify my interest in the culinary arts. Betty had the then-editor-in-chief of Gourmet Magazine (Ruth Reichl) come to class one day so that we could interview her. Her job seemed like the ultimate dream for me. Meeting Ms. Reichl that day helped me to secure my own interview with her for a magazine editing class my senior year; access to someone that I would have likely never been granted otherwise. Betty's class was also formative in terms of my writing style. I have some good and bad habits in writing, and Betty really helped me hone the good and try to retire the bad. As for frequented spots on campus, you could likely find me at University Cafe (U-Caf! Across from Silver), Space Market, in the park or at Palladium. After graduating from NYU you spent time living in France. Did that inspire you to start your business? My time in France definitely expanded my palate for pastry (and wine). I was teaching and tutoring english and didn't work as many hours as I did in New York. The ample free time allowed me to meander the city and do wine tastings, pastry samplings & cooking classes. 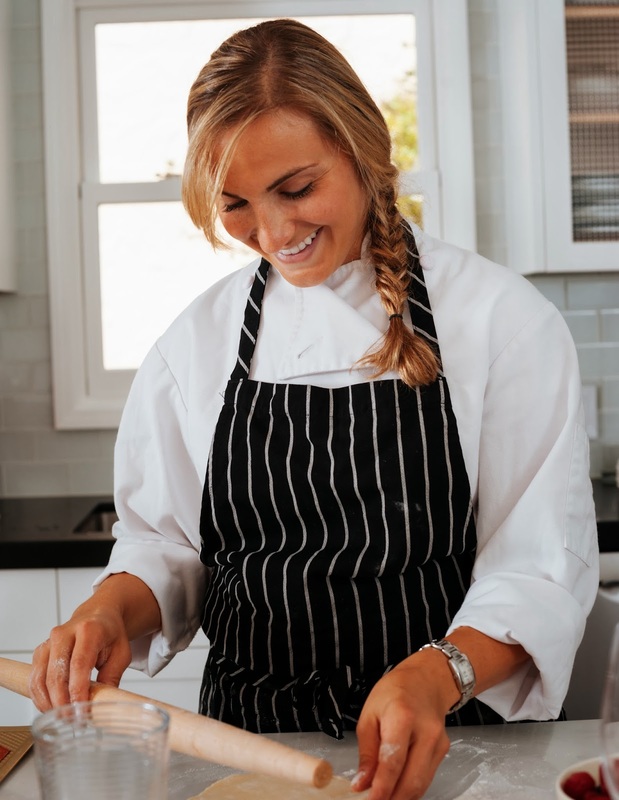 I always knew cooking and baking were my passions but at the time I didn't think that starting a business in one of those disciplines could be feasible. The time living there definitely shaped me though, in many ways. A Marlo is a unique and addictive twice-baked cookie. 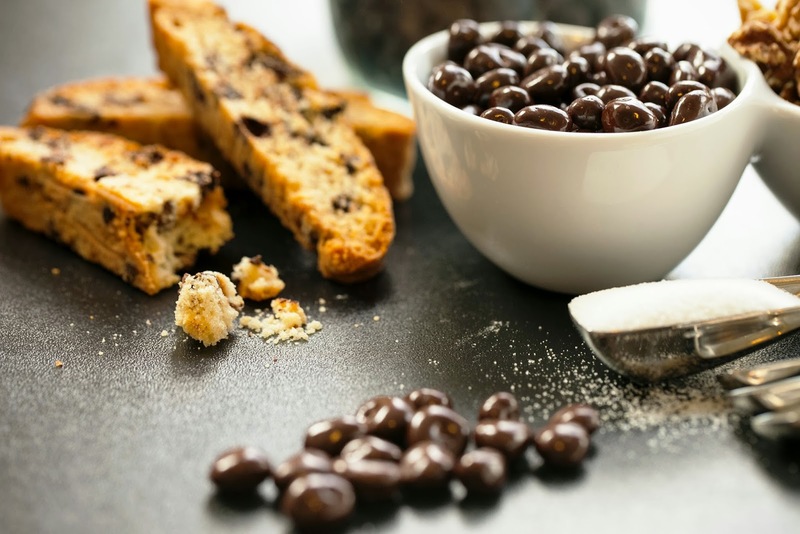 It is similar in appearance to traditional biscotti but has a richer flavor and softer texture. My grandmother finally handed down her secret recipe to me about 10 years ago and I've been baking them ever since. 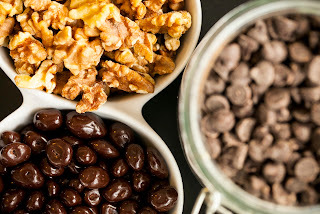 As much as possible I source my ingredients locally from California or the greater Bay Area. I really seek out superior quality ingredients and, fortunately, we have a lot of that being grown and produced right outside our back doors here in San Francisco. Specifically though, most of my ingredients come from as far south as Los Angeles to as far north as Chico, CA. When was the first time you tasted your grandmother's recipe? I don't remember the first I tasted Grandmom's recipe- probably when I was 5 or so- but I certainly remember the first time I decided that I really liked her cookies. It was my sophomore year at NYU and I finally was the recipient of my own personal tin of cookies (she periodically sent them out in old cookie tins to everyone in the family). I horded the tin in my bedroom, didn't share them with any of my 5 roommates and finished about 3 pounds in a day. At that point, I knew I was addicted. You currently have a Kickstarter campaign that ends soon. What will you use the money raised for? 2) allow us to transition our cookie production to a larger facility that can accommodate higher volumes. We're going to be printing about 8,000 packages...so we'll need to fill them with cookies, too! NYC has in recent years seen many dessert fads, right now it's the cronut. Are people in San Francisco waking up at 4 a.m. to stand in line for any treats right now? Not that I'm aware of...and I like to think I'm 'in the know' when it comes to pastry. Maybe the cronut will make its way across the country though, be made organic and gluten-free....then maybe San Franciscans will wake up for it. But only if it's sold with a cup of artisanal, pour-over coffee. How can our readers find Marlos? Anything else you want to let us know about yourself or Marlos? These really are a special product. I can't even take credit for the recipe! But my grandmother did something right, and I'm just trying to share that goodness with everyone.